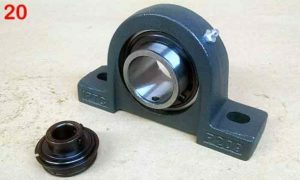 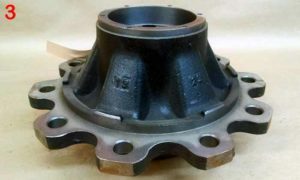 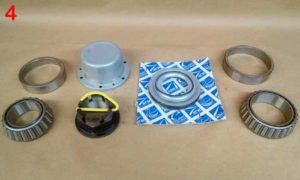 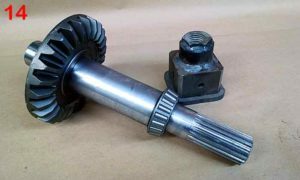 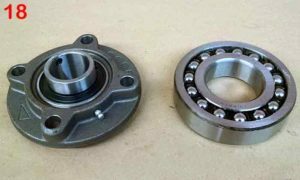 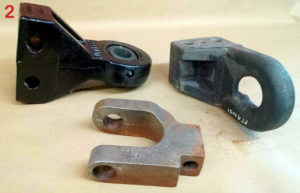 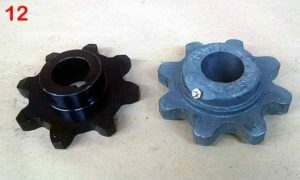 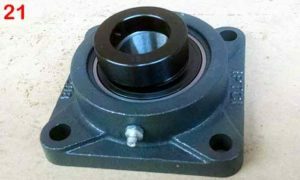 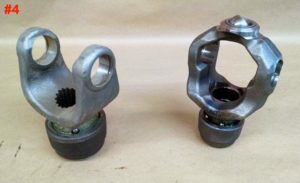 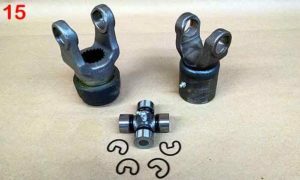 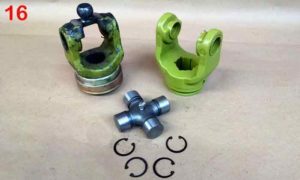 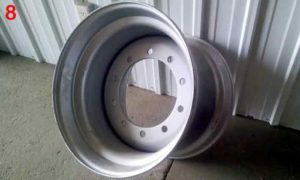 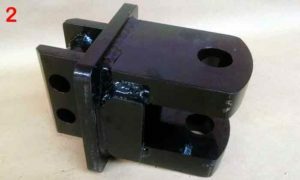 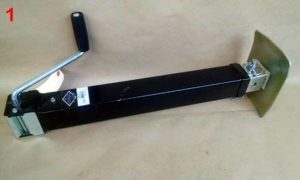 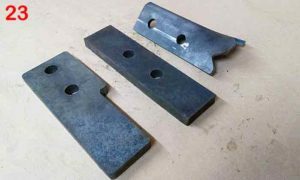 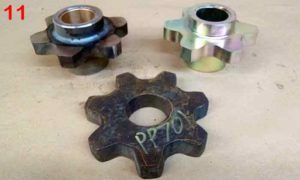 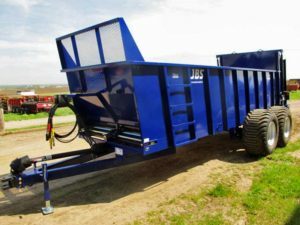 JBS Manufacturer description information can go here. 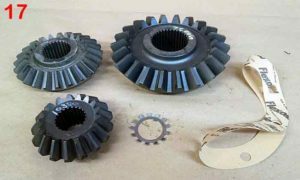 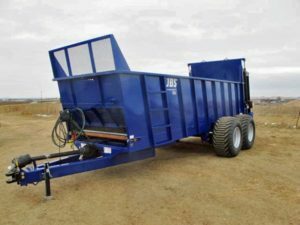 Below you may browse all JBS manufactured products in the Post Equipment website. 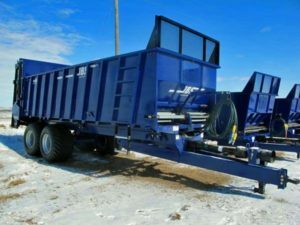 ***NEW*** vertical beaters, tandem axle with spring ride and 600/50-22.5, poly floor, long like web chain (log chain style) guillotine style slop gate, light kit, 530 cu. 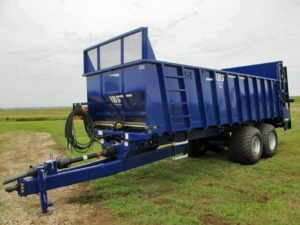 ft struck capacity, large 1000 PTO. 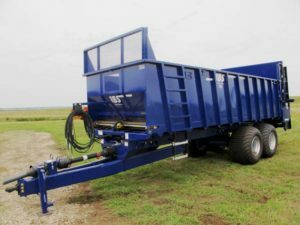 ***NEW*** vertical beaters, tandem axle with spring ride and 600/50-22.5, poly floor, long link web chain (log chain style), guillotine style slop gate, light kit, large 1000 PTO. 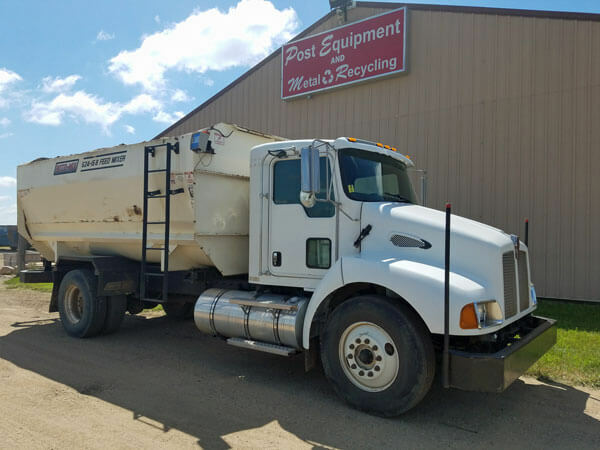 **NEW** Tandem axle with 600/50/22.5 tires, spring suspension, single drive web, heavy duty web chain, slop gate, 5/8″ vertical beaters, poly floor, guillotine style slop gate. 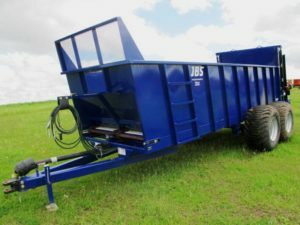 ***NEW*** JBS VMEC2248 3.0 vertical beater manure spreader, tandem axle with spring suspension, 600/50-22.5 tires, guillotine style slop gate, light kit, dual hydraulic drive web, single long link chain, poly floor, quick tach beaters, 580 cu. 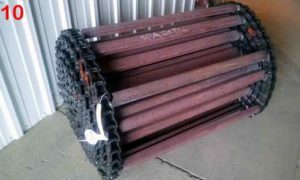 ft. struck capacity, SN: MSVP136-591. 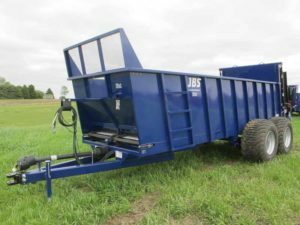 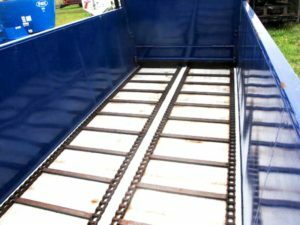 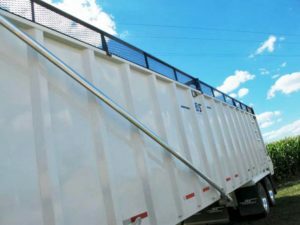 *NEW* vertical beaters, long link chain (log chain style), tandem axle with 600/50-22.5 tires and spring suspension, guillotine slop gate, front rock guard, 4′ side walls, can load with skidloader. 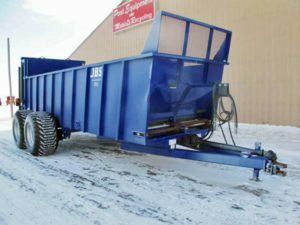 *NEW* Vertical beaters, tandem axle with spring suspension and 600/50-22.5 tires, guillotine style slop gate, light kit, dual drive web, long link chain, poly floor, quick tach beaters. 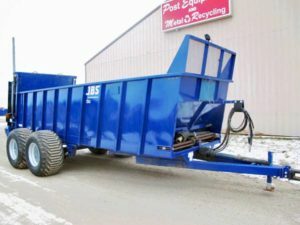 *NEW* JBS 2248, Vertical beaters, tandem axle with spring suspension, 600/50-22.5 tires, guillotine style slop gate, light kit, dual hydraulic drive web, long link chain, poly floor, quick tach beaters, big 1000 PTO, SN: MSVP116-514. 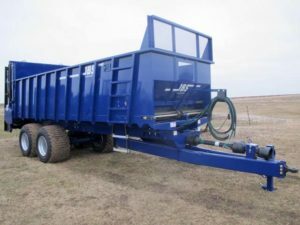 ***NEW*** Vertical Beaters, tandem axle with spring ride suspension, 600/50-22.5 flotation tires, poly floor, long link web chain, guillotine style slop gate, light kit, 580 cu. ft. struck capacity, CV PTO. 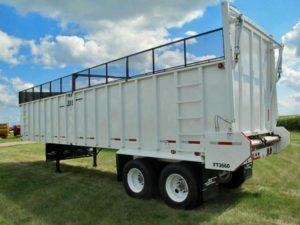 ***NEW*** Vertical Beaters, tandem axle with spring ride suspension, 600/50-22.5 flotation tires, poly floor, long link web chain, guillotine style slop gate, light kit, 580 cu.ft. 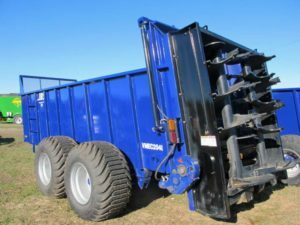 struck capacity, CV PTO. 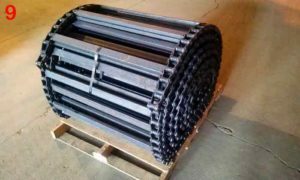 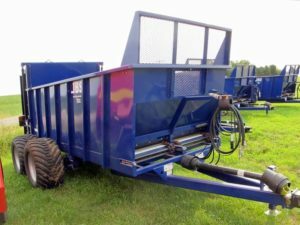 *NEW* Vertical beaters, long link web chain, dual drive web, 1/2″ poly floor, guillotine style slop gate, tandem axle with spring suspension & 600/50-22.5 tires, front rock guard, light kit, large 1000 PTO. 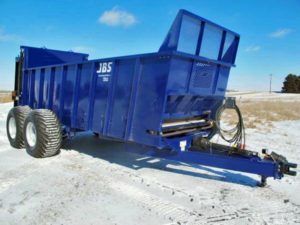 *NEW* JBS 2448 vertical beater manure spreader, tandem axle with 600/50-22.5 tires and spring suspension, 1 piece poly floor, guillotine stop gate, long link web chain, dual hydraulic drive web, light kit, large 1000 PTO, SN: MSVP112-504. 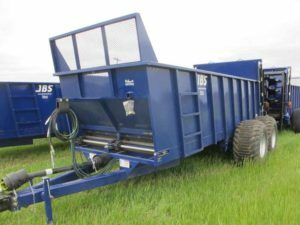 Box is 24′ long, heavy duty vertical beaters, front rock guard, one piece 1/2″ poly floor, long link web chain (log chain style), tandem axle with spring ride suspension, light kit, large 1000 PTO. 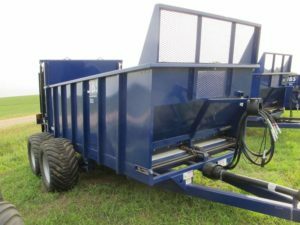 ***NEW*** Vertical Beaters, tandem axle with spring ride suspension, 600/50-22.5 flotation tires, poly floor, long link web chain, guillotine style slop gate, light kit, CV PTO. ***NEW***Vertical beaters, tandem axle with spring ride suspension, 600/50-22.5 flotation tires, poly floor, long link web chain (log chain style), guillotine style slop gate, light kit, 633 cu. 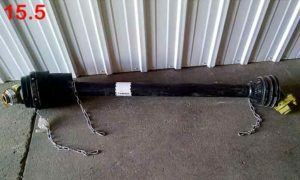 ft. struck capacity. 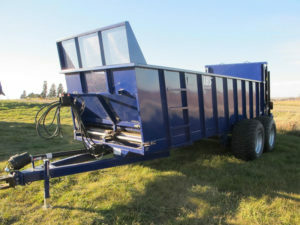 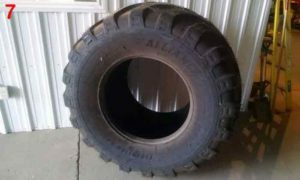 Triple axle, front and rear axle steering, 700 tires, CV PTO, silage valve, white, hitch blocks, scale ready, long link chain. 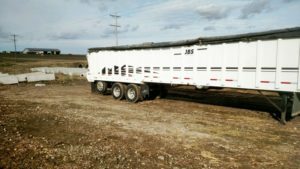 2014, used 2 seasons, silage door, alum rims,extra lights, extra bumper…lots of extras!!! 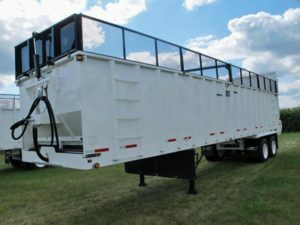 **NEW** Silage trailer, super single tires with aluminum rims, WR78 big barrel dual webs with dual drive, poly floor, air operated barn door style rear doors, 1′ side extensions with electric tarp. 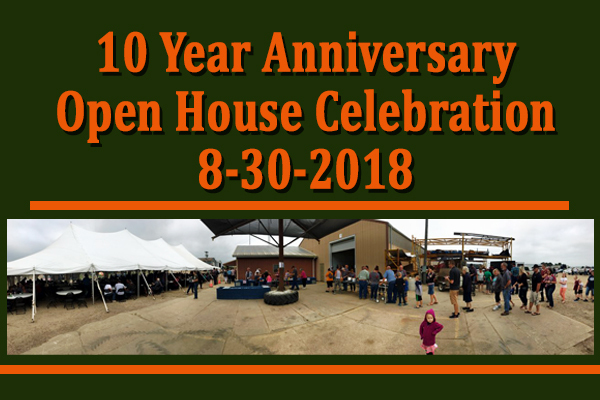 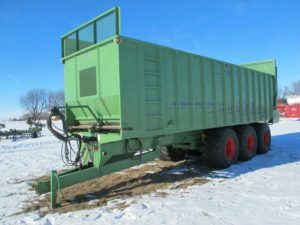 Good used vertical beater manure spreader, WR78 dual drive web chains, good poly floor, 22′ long, 600/50-22.5 flotation tires, tandem axle, spring suspension, guillotine style slop gate, light kit, used for 1 1/2 seasons, big 1000 pto SN: 055-265. 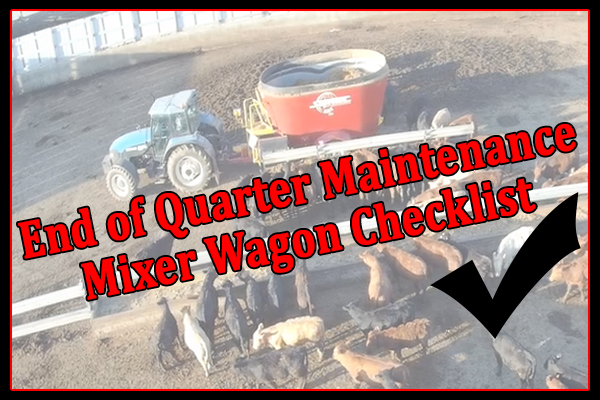 *NEW* Vertical beater manure spreader, 26′ long, heavy duty spring suspension, scale system, long link chain, tandem axle with 750/45R26.5 tires, light kit, guillotine style slop gate, bull pull hitch.